Coverage beyond DGA to enhance transformer knowledge and protection. 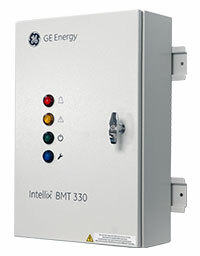 Intellix BMT 330 On-line system that continuously monitors the condition of bushings and can also detect developing partial discharge (PD) activity in the main tank. It will alert personnel of fault conditions at an early stage and provide vital health information on the bushings and the transformer. 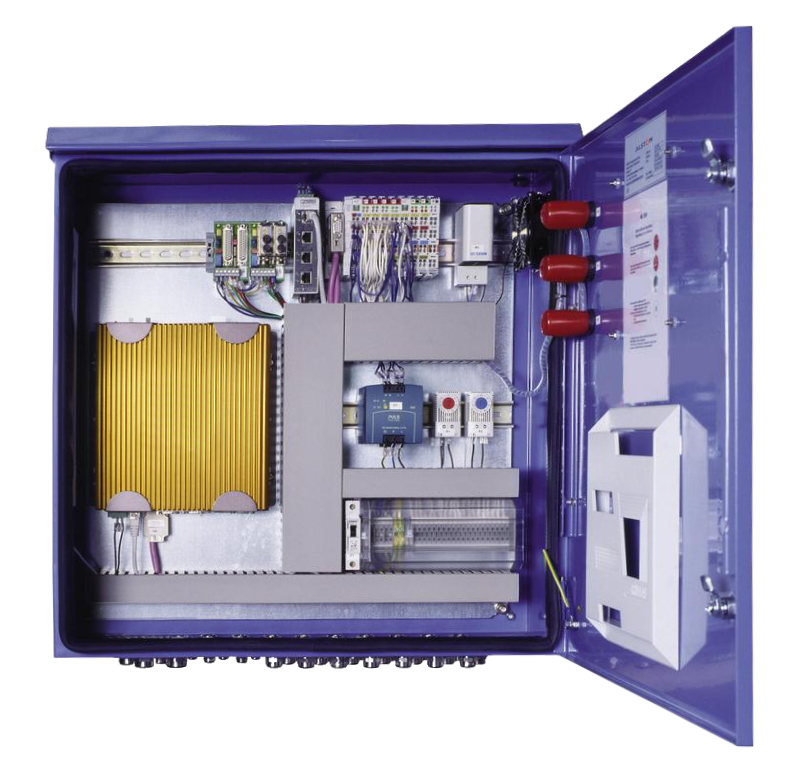 MS 3000 Holistic but modular “all-in-1” solution that can connect to all available transformer sensors and monitor the various data flows. It detects anomalies, cross correlates the information to confirm diagnostic and helps you to assess and understand your transformer’s health for continuous peace of mind. 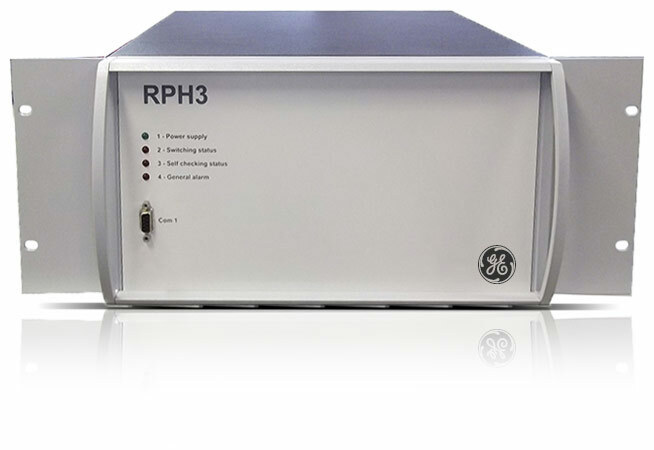 RPH3 GE’s RPH3 controlled switching device ensures optimum switching of circuit breakers up to 800 kV.